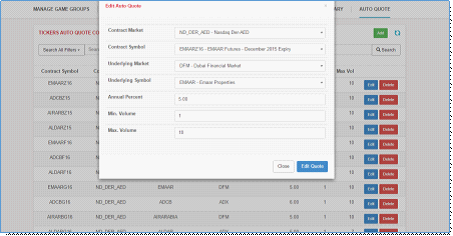 A realistic multi asset-class trading simulation that exchanges are using it for their own! True Augmented Reality: Mix the real-data feeds with the orders in the system, and to spice it up further, use the Auto Quoting Engine! Let the users drive up and down the prices based on their own judgement, and let them compete in the rankings. 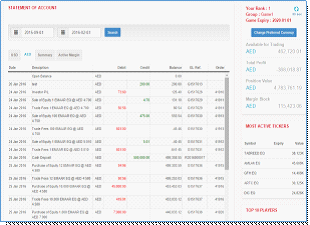 The ZagTrader Gaming Engine is a realistic market simulator. Providing end users with a realistic feel of the trading world, where players will be able to trade different types of instruments with more than 200 markets to choose from. 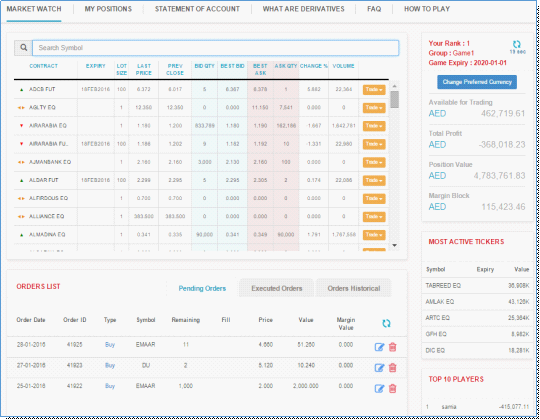 Create multiple games each with its own restrictions, select participating members for each game, set different rules, select the preferred markets, the preferred trade instrument, auto quote unused symbols, as well as a ranking system to show the top players, and even post them over social media. Select the preferred currency to trade on. 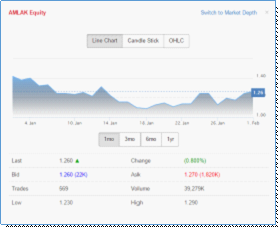 Auto Quoting System: Need the market to be more active? Need to raise untraded symbols? That’s what the Auto Quoting system is made for! Enrich your markets, get it to become active, introduce new symbols to trade on, connect unused symbols to the active ones and let them superimpose as the active symbols, have a market maker in the background to keep the market flowing. 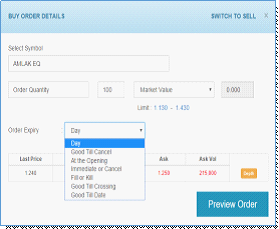 Create multiple groups, each group with its own set of rules to choose from such as selected markets, default currency, public or private group, starting balance as well as the expiry date. Manage the group members, whether it’s a public or private group, such as creating a private group for a university competition. Select the members manually or upload them via an excel sheet. 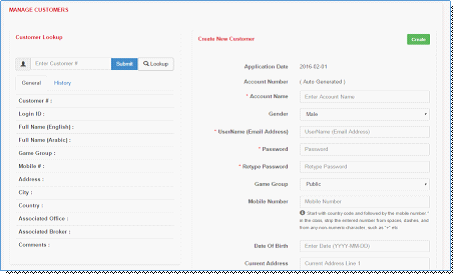 xManage customers, view their profile, edit their information, reset their password, and so on. Easy to learn and easy to use interface for new players to understand and get the hang of the market. Competitive game play between players with a ranking system, where players can share their achievements over social media such as (Facebook, Twitter, and LinkedIn). Charting system with different interfaces to choose from. 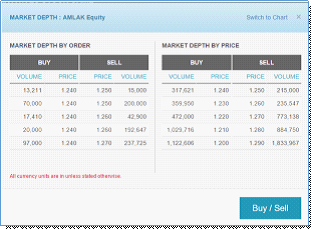 Market Depth (by order and by price) with an auto quoting system with the market making integrated. Players can select their own preferred currency to trade with.